In today’s press release from the American Rally Association, they have announced their full 2017 championship schedule along with a new 6th round to begin the season with a winter event in Canada. Plymouth, New Hampshire (October 16, 2016) – The American Rally Association announced today that they will collaborate with the Canadian Rally Association for Round 1 of their inaugural season. The first event in the 2017 ARA National Championship will be Rallye Perce-Neige on February 3-4 in Maniwaki, Quebec. Perce-Neige kicks off ARA’s slate of legendary stage rallies sure to please competitors, sponsors and fans. In an effort to promote North American rally, ARA is working with CARS to have a combined first event. CRC competitors will be scored in the CRC championship and ARA competitors will be scored separately. ARA and CARS are currently working out all the details to seamlessly mesh the championships together. “I’m honored that CARS is being supportive of the ARA and I’m looking forward to further developing our relationship for the good of rally across both our countries,” said ARA Chairman Tim O’Neil. 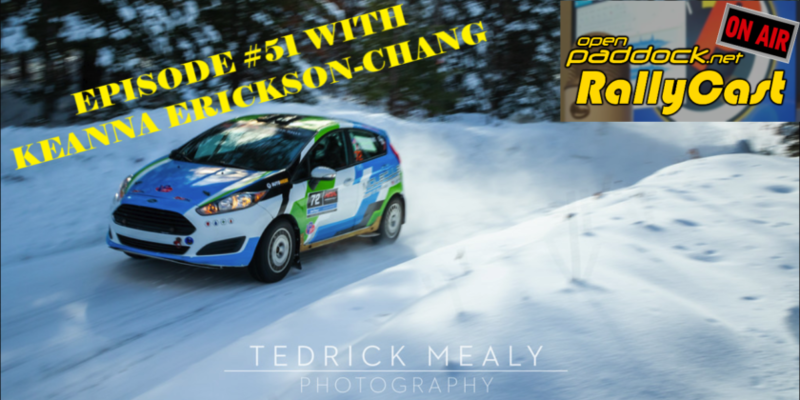 Perce-Neige kicks off the series in Maniwaki Quebec on February 3-4, also Round 1 of the 2017 Canadian Rally Championship. Round 2 heads to the beautiful Columbia River Gorge region of Oregon for the Oregon Trail Rally (April 21-23). Round 3 is the Olympus Rally in Shelton, Washington (May 13-14). 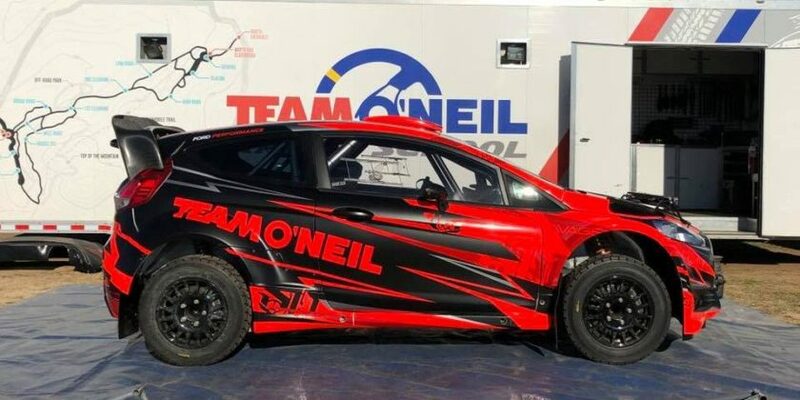 Moving back to the East Coast, the Waste Management Susquehannock Trail Performance Rally in Wellsboro, Pennsylvania is Round 4 (June 2-3) followed by the New England Forest Rally as Round 5 (July 21-22). The season concludes with Round 6 at Muscatell Ojibwe Forests Rally (August 26-26) in Detroit Lakes, Minnesota. American Rally Association (ARA) is an enthusiast driven organization dedicated to the sport of stage rally and is a transparent and inclusive sanctioning body. As a 501 (c)(3) non-profit ARA is led by elected and appointed board members who guide the sport in the best interest of the members. ARA is delivering a framework for safety, competition, promotion, and educational forums for all aspects of stage rally. The success of the organization is dependent on many experienced volunteers working toward the common goal of a thriving stage rally program in America. For instant updates join us on Facebook at: www.facebook.com/AmericanRallyAssociation. The Canadian Rally Championship (CARS) is a seven-round motorsport series held nationwide in a season that extends from February through December. Televised nationally on TSN and RDS, competitors compete in all conditions, on closed roads, in a wide variety of production-based cars. CARS is the official sanctioning body for rallying in Canada. Does this mean that LSPR has voted to stay as part of the Rally America championship? Lawrence – We do not have confirmation where LSPR is going, but the rumor mill seems to point to Rally America for 2017. That still leaves them with only 4 rounds currently (Sno*Drift, 100 Acre Wood, Rally Colorado, and LSPR). My best guess is that they will try and expand a summer regional event like Summer Sno*Drift or SHOW-ME rally to add another national event or two to their calendar. Still waiting to hear confirmation on their schedule though.